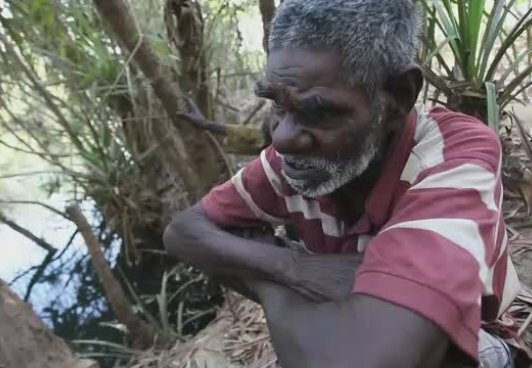 The Songman is a documentary film I am working on with senior Wagilak Songman Roy Wunyumbi Ashley and Liyadhalinymirr cultural custodian, translator and teacher of Yolgnu studies, YiÅiya Guyula. You can find out more about this project and make donations to assist with it's completion at http://www.documentaryaustralia.com.au/films/details/1518/the-songman. 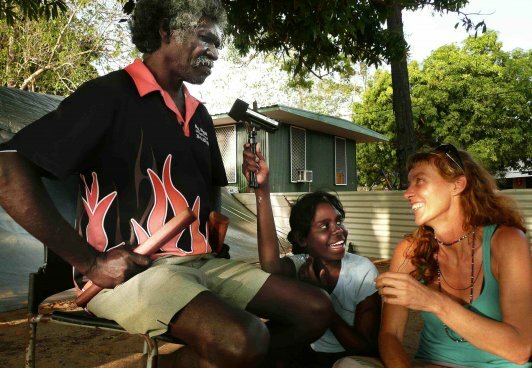 SharingStories is a digital storytelling project I set up in 2008 through which Indigenous and marginalised young people are taught how to use digital media to tell their own stories. The program provides an online platform for sharing content and is designed to facilitate creative self representation, develop skills and build bridges between young people from diverse social and cultural backgrounds through creative dialogue and storytelling. 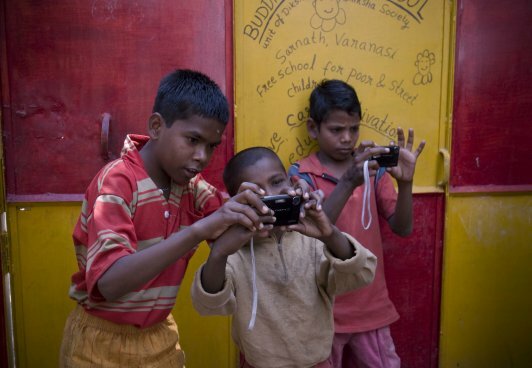 www.sharingstories.org. SharingStories runs two week workshops facilitated by a team of experienced media producers and trainers. The team also includes an innovative curriculum consultant who works with teachers to design work units that allow culturally relevant digital storytelling to be developed and utlised as a creative way of achieving curricular outcomes. The program is currently established in Australia, Peru and India. The Australian arm of the program works with children in ten Indigenous communities: Lockhart River and Palm Island Qld, Galiwinku, Wugularr, Manyallaluk, Kalkarindji and Jilkminggan in the NT, Jarlmadangah and Bidyadanga in the Kimberley WA and Wilcannia in NSW. The program will commence work in Yirrkala Homelands in 2013. Working with Jessica Malara as she records the Djulpan song cycle with her uncle Djunga Djunga Yunupingu, Elcho Island, NT. The Peruvian program has run in Iquitos with art teachers Carlos and Juan Carlos working with young children to tell their own stories. Justin Touyz has been integral to the process, assisting with skype conversations between myself and Carlos and Juan Carlos in both a translating, organisational and conceptual capacity. We are currently working with ten children and their work can be found at http://sharingstories.org/communities/iquitos/. This is an image taken by Joser Isidro Tamani Maytahuari..... "This is another one of my uncles. His name is Elvis. He works next door to my other uncles' workshop. 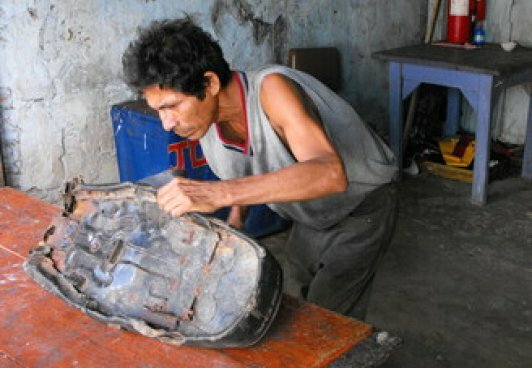 He is also an upholster and here he is refurbishing a motorbike seat."